Whatever the season is, I always make sure to keep my skin well-hydrated and healthy-looking. There's just this uncomfortable feeling whenever my skin feels taut and dry (they even look wrinkled!) and it makes me hate the thought of premature aging even more. And since I have mentioned premature aging, we all know that sun's harmful rays are the main cause not just of that ever-dreaded problem, but most skin troubles as well like hyper pigmentation and skin darkening. While I'm tempted to get a tan once in a while, bringing back the old complexion takes a lifetime. Best solution that would work for me, I guess? A body cream that keeps my skin soft, smooth, hydrated, bright and sun-protected without the sickly heavy feeling. Good thing, I have here my tube of Belo Intensive Whitening Body Cream that does all these without making me spend tons of bucks! The packaging comes in white and orange combination--signature color of Belo Intensive Whitening line and it displays all necessary information such as claims, ingredient list, manufacturing and expiry dates, cautions, etc. I have always had this fondness in products that comes in tube-type packaging for easy dispensing of products and sanitary use. It's better than those that comes in bottles or pump bottles because scraping the product down to bottom is not at all possible. At least with tubes, all you need is some light tap and the liquid formula would slide off easily. The scent smells very fresh and clean just like most products from Belo. Those who are sensitive to scents will surely not find it any off-putting. The product comes in a creamy white texture and the consistency is not too thick nor too runny. It's just like most drugstore lotions but what I like most about it is how it get absorb easily by the skin and you don't have to wait a long time before it fully dries. The formulation is very lightweight and you would not feel any greasiness afterwards. 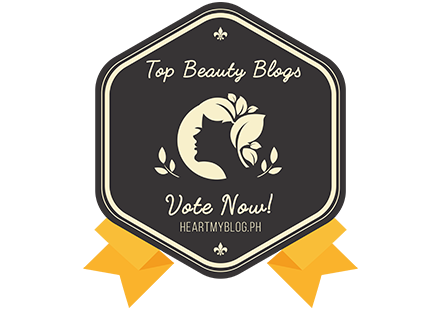 I have tried several lotions before and some of them feels really sticky once it combines with sweat and I did not experience it with Belo Body Cream. This body cream really moisturizes my skin effectively and keeps it glowing, soft and smooth. However, those with really dry and scaly skin may opt for something with thicker formulation--a lotion that's infused with, say, cocoa butter or oatmeal. But if you are someone like me who are not fond of using sticky lotions in day time, you would definitely like Belo Body Cream for it has whopping SPF 30 that would protect your skin when you're outdoor doing chores. I am not after the whitening effect but I am looking forward t have a more even-toned skin, the reason why I opt for whitening lotions. I'm having bad cases of uneven skin tone as an aftermath of summer, unfortunately, so I'm in need of something that would balance my complexion. Using this for weeks with the thought that a miracle won't happen overnight (lol), I can see that it's able to give my skin that bright and glowing complexion. Although this product wasn't able to help me significantly yet in this department, I would still continue using this for more substantial effect. In terms of its SPF, I highly suggest that you reapply especially once you perspire since the effectiveness might worn out after a few hours. Also, don't forget to use an umbrella and don't stay too long under the sun. Don't underestimate its power! I am using this lotion with the new glycerin-based soap of Belo and since they both have Kojic Acid as the primary ingredient, skin is more sensitive to the sun. I remember one night going home and after one tired day, I decided to take a bath only to figure out my arms turned darker than the area where I had my wrist watch on! 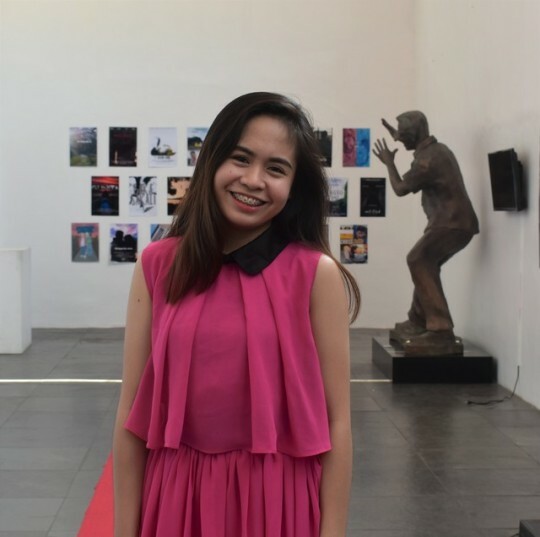 I love Belo Intensive Whitening Body Cream Kojic Acid + Tranexamic Acid and I highly recommend it to everyone especially to those who are on the lookout for a cream that's lightweight, good-smelling, spf-based and effective in giving skin that bright and healthy aura! Just to let you know, Belo Intensive Whitening Body Cream Kojic Acid + Tranexamic Acid is widely available in leading drugstores, supermarkets and department stores nationwide! 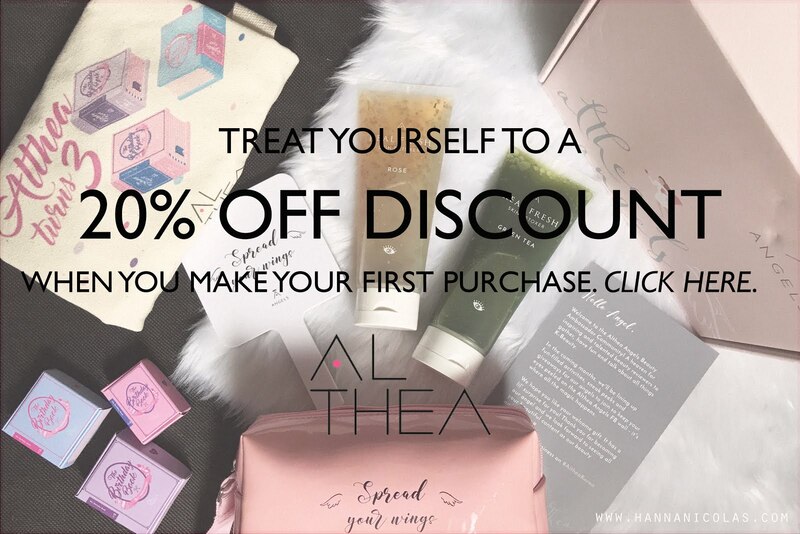 Get P200 Off Your First Althea K-beauty Haul!